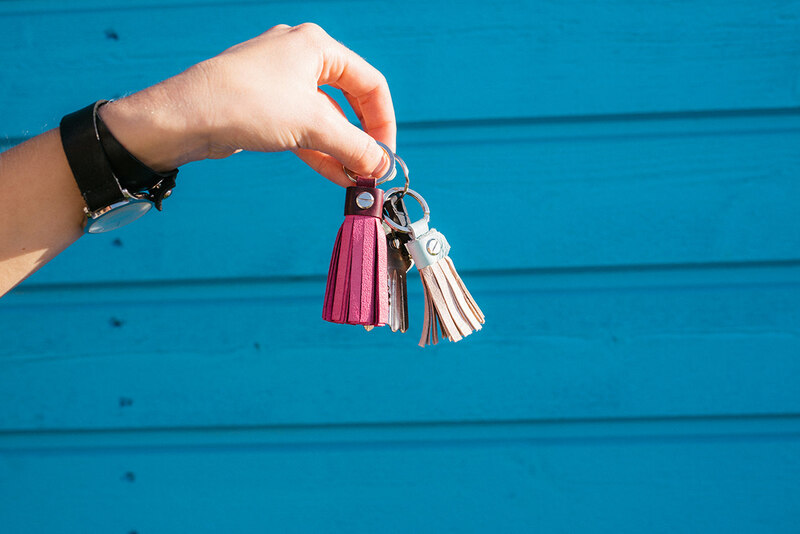 So that you would be the only keeper of your keys. And not just that! 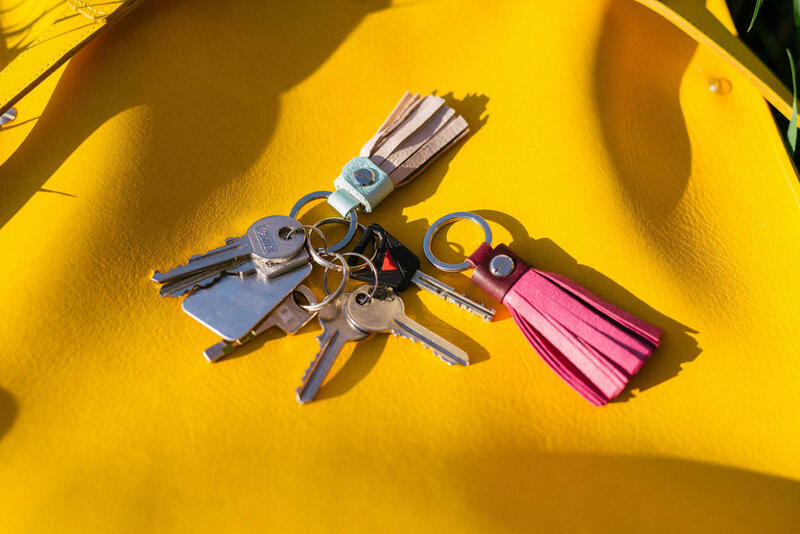 You get to be a really funky one as the keychains come in super fresh colour-ways. Boom! 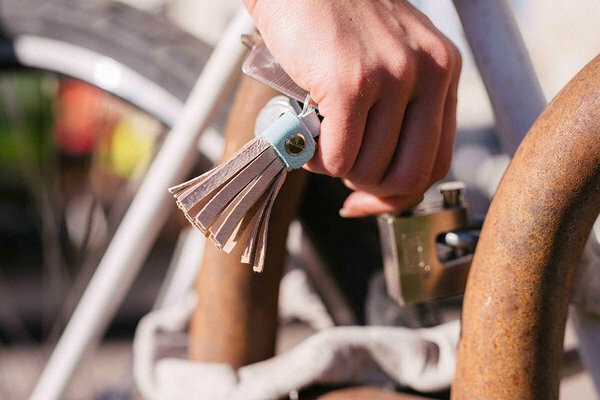 Shipping: These key holders are made to order and will be shipped in 5 days.